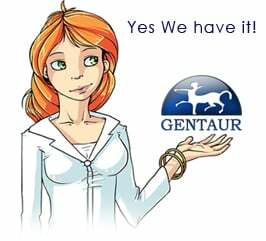 Gentaur antibody-antibodies.com The Marketplace for Antibodies : cDNA Cloning of the Guinea Pig Growth Hormone Receptor. cDNA Cloning of the Guinea Pig Growth Hormone Receptor. cDNA cloning and 1 899 bp sequence of growth hormone receptor (GHR) from guinea pig liver are described. The guinea pig GHR consists of 610 amino acids. The structural feature and homology comparison of guinea pig GHR are also reported. Structural determination, distribution, and physiological actions of ghrelin in the guinea pig. Molecular identification of ghrelin receptor (GHS-R1a) and its functional role in the gastrointestinal tract of the guinea-pig. cDNA Cloning of the Cytoplasmic Domain of Growth Hormone Receptor from guinea Pig and Homology Comparison.